Before you head out to trick-or-treat, check out our Halloween edition of Marketer's Brief, filled with cats and candy. We've also got details on how Comscore tweaked its name (it's all about the 'S'), and a baby named after KFC's Col. Sanders. But first, news about a Mexican holiday more brands are paying attention to. Forget Halloween. 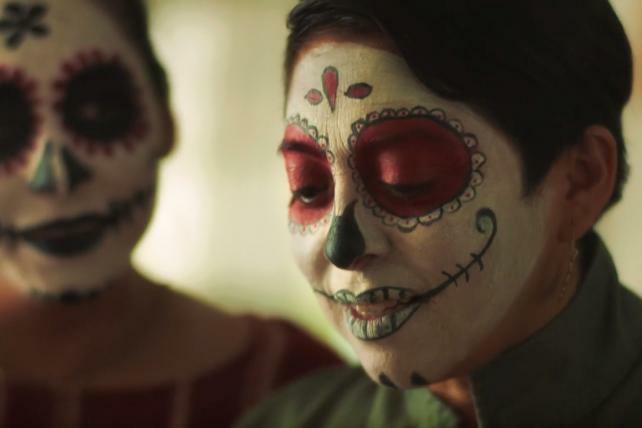 More and more marketers are seizing on Dia de los Muertos, or Day of the Dead, a Mexican celebration running from Oct. 31 through Nov. 2. in which families pay tribute to deceased loved ones. Estrella Jalisco, the Mexican imported beer owned by Anheuser-Busch InBev, is out with a new video showing a family spreading marigold flower petals, including by dropping them from an airplane near the U.S.-Mexico border, as a way to honor to dead relatives. 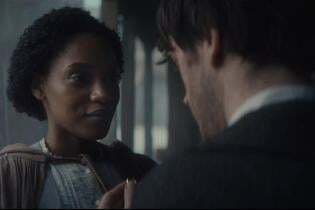 The spot, by ad agency David, ends with the message, "Celebrate Life." Marigolds, known as the official flower of Dia de los Muertos, were also used by Spotify, which last weekend erected a massive display at a Los Angeles cemetery in honor of Mexican-American musician Jenni Rivera, who died in a 2012 plane crash. 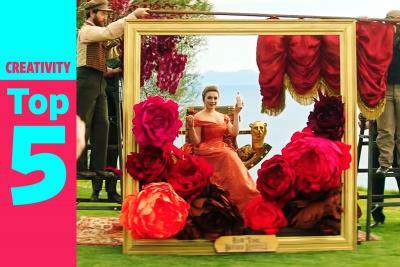 Ad Age's Creativity has more on that effort here. Plenty of brands are still tapping into Halloween, of course, like Hershey Co., which created a candy exchange vending machine that works exactly as it sounds: insert unwanted candy, receive Reese's Peanut Butter Cups. Reese's says it's the leading Halloween candy, with more than half of candy buyers buying Reese's. For now, there's only one machine, which will be set up outside Washington Square Park (5th Ave. between Washington Square North and East 8th St.) on Oct. 31 from 4 p.m. to 9 p.m. 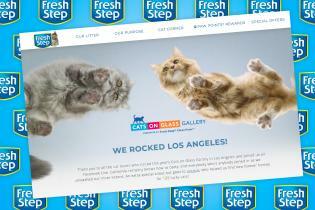 The surprisingly active market for cat litter has taken a new twist, as Church & Dwight's Arm & Hammer enlists what it bills as America's favorite cat rapper, IamMoshow, for a new campaign to back its Slide cat litter. The "Slide" video released on National Cat Day (Oct. 29) and still relevant of course on Halloween, aims to spur adoption of black cats, or any cats. If Arm & Hammer can get 1 million views for the video by Jan. 31, 2019, it will donate $10,000 to Mac's Fund, a cat welfare organization that traps, neuters and then returns cats to their urban wilds (an alternative to shelters where they may be euthanized if not adopted). 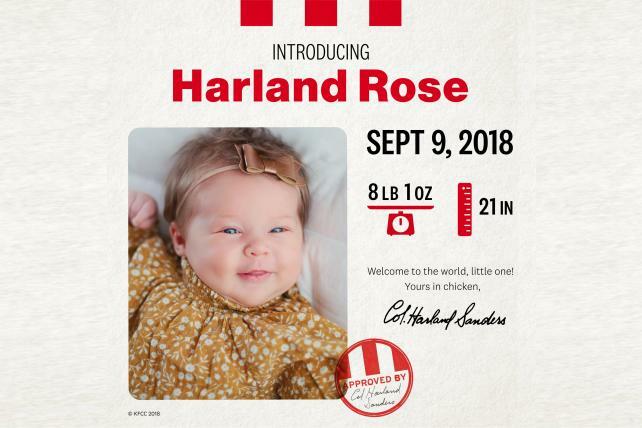 KFC got its wish for a baby born on Col. Harland Sanders' birthday, Sept. 9, to be given the name Harland. This girl is apparently going by the nickname "Harley" but given Harland is her given name that was enough for KFC to award the family $11,000. The amount isn't even enough to pay for college now, but it's a play on the chain's 11 herbs and spices. The effort was a play on the drop in popularity of the name Harland. It was a bit more popular when Sanders was born, back in 1890. Grammarians can rejoice, comScore is now Comscore. The audience measurement provider today unveiled a new logo that drops its mixed capitalization style that, frankly, drives journalists and editors nuts. 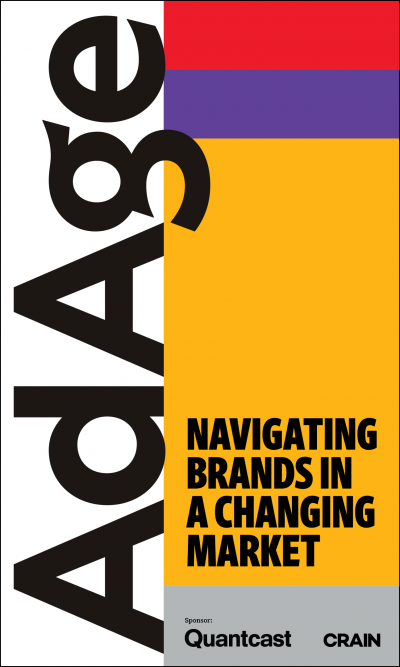 In a blog post about the new look, Comscore called the 'S' change a "small, yet poignant, example of removing unnecessary complexity." Firstborn handled the new logo. 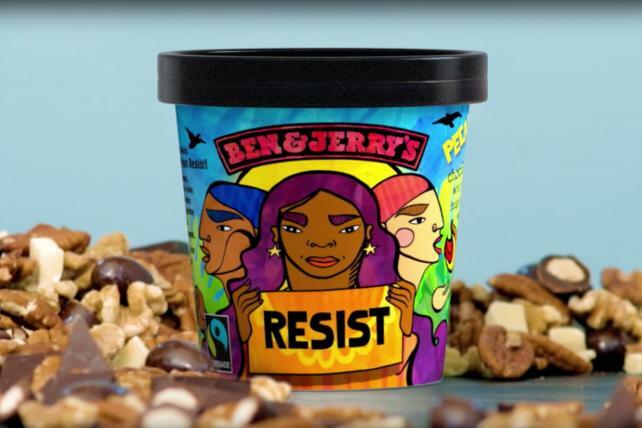 Ben & Jerry's newest socially conscious flavor is Pecan Resist, a chocolate ice cream with chunks of white and dark fudge, pecans, walnuts and fudge-covered almonds. Purchasing the pints supports four organizations: Color of Change, Honor the Earth, Neta, and Women's March. $46 billion: The amount advertisers will spend worldwide on video-on-demand platforms by 2023, according to advertising data provider Warc. Nothing to report this week, everyone must be out trick-or-treating.